Webb Air Conditioning would be pleased to know your feedback about how we are doing in the business. Let us know your comments and suggestions from Grapevine, TX and other nearby areas for us to serve you better. Rest assured that we will continue to offer nothing but the best customer service to satisfy your needs. FIRST CLASS SERVICE AS ALWAYS! Jason is an absolute champion HVAC Service Tech. He is extremely knowledgeable, professional and he is always very courteous. Webb A/C and Heating has serviced our needs for two generations and they are like family to us! My family has done business with WEBB Air since the 1950’s. These people are very reasonable, dependable and professional. The Service Techs attend regular training which gives me peace of mind. They are always clean, courteous and conscientious in their work. David just completed my Fall service check and he thoroughly met these standards. WEBB Air is available for after hour concerns and issues and the entire Office Staff is prompt, knowledgeable and pleasant to work with. 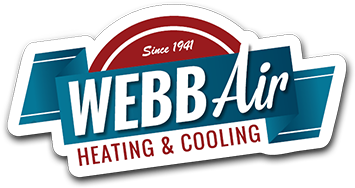 Don’t pass up an opportunity for WEBB Air to serve your needs. Awesome!! These are the kind of reviews that we strive for as a business. David is very thankful for the amazing review and from the bottom of our hearts, we say Thank You for the years of loyalty. Very good service. Of course I paid for it because of weekend service (my bad luck). I would have rated the service as a 5 if they had called me when the technician was on the way to install the blower motor. I was fortunate to have someone home. Otherwise, very fast service and very competent troubleshooting. Great service. Efficient and Professional. We had two service calls for our Spring tune ups. 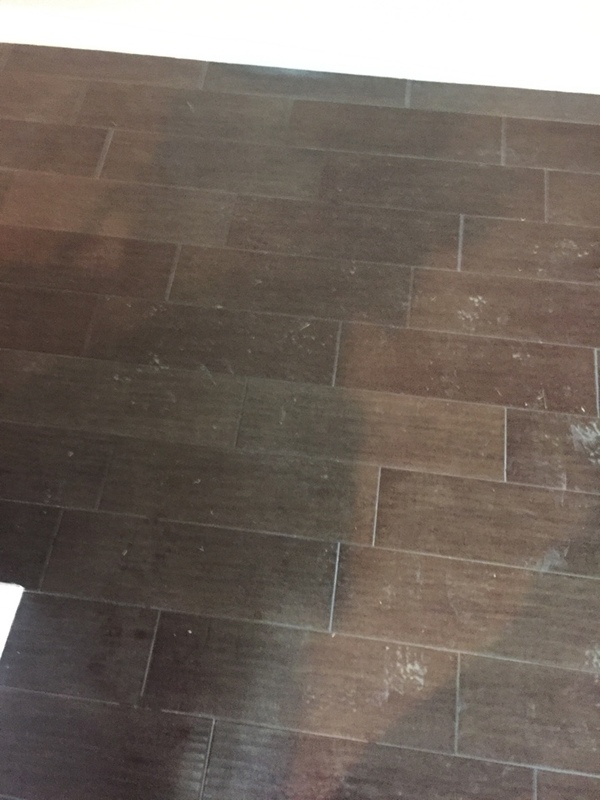 The tech was on time, he got right after the work, was clear in his recommendations and we were very pleased with the outcome. 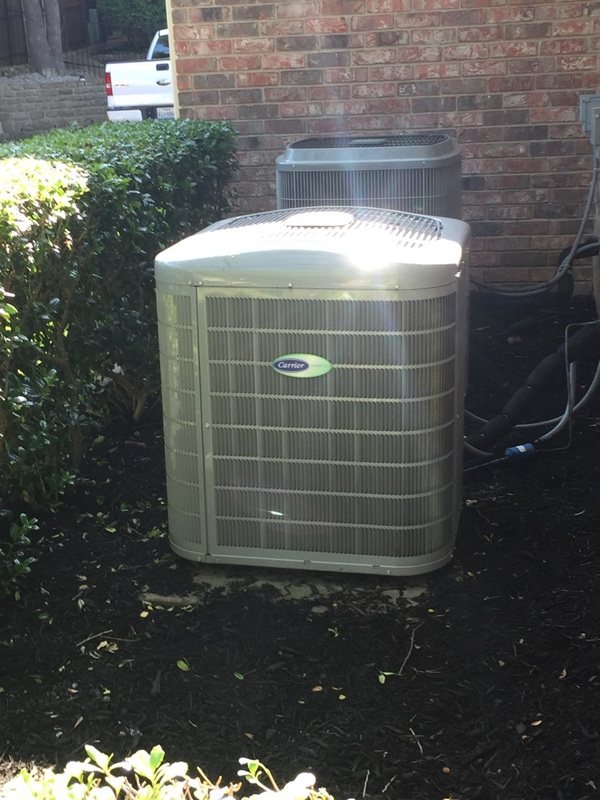 Helped another technician to install a Carrier Infinity zoning system for a family in Colleyville. 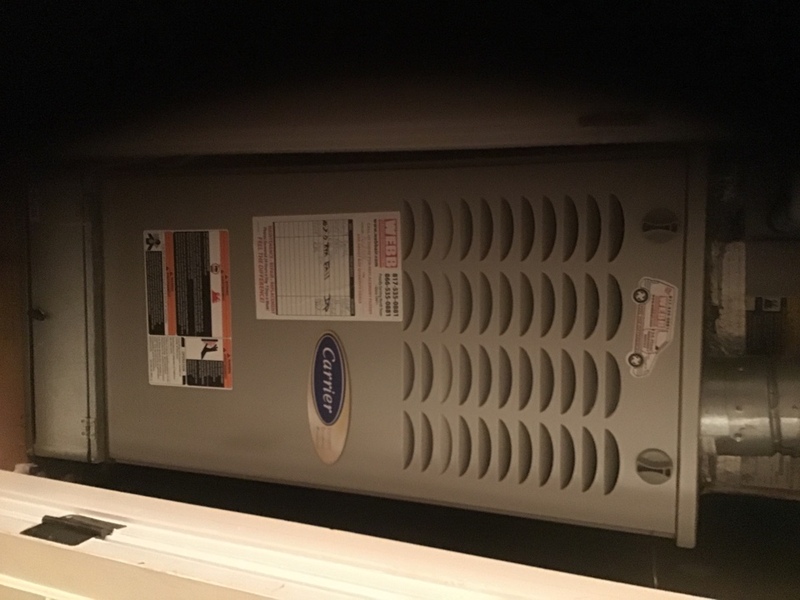 Preformed maintenance on Carrier furnace. 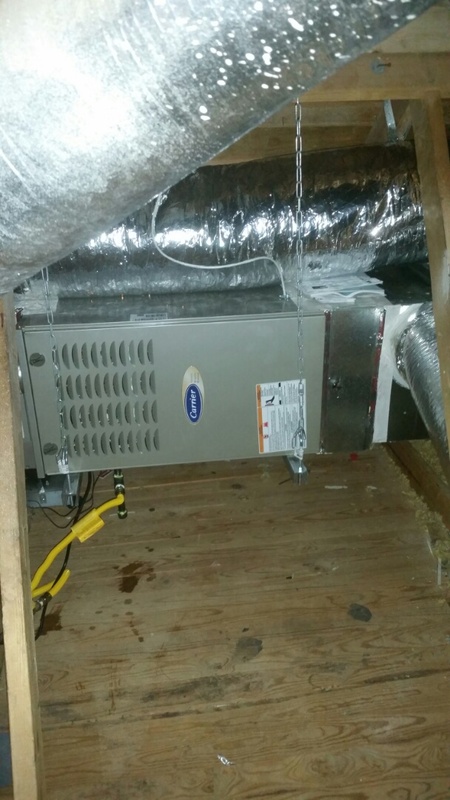 Replaced defective blower motor checked system for proper operation got family cooling.